INTERESTED IN VOLUNTEERING WITH THE MEN'S ADVISORY PROJECT? Thank you for your interest in volunteering with us. If you would like to volunteer with us just follow the instructions below. 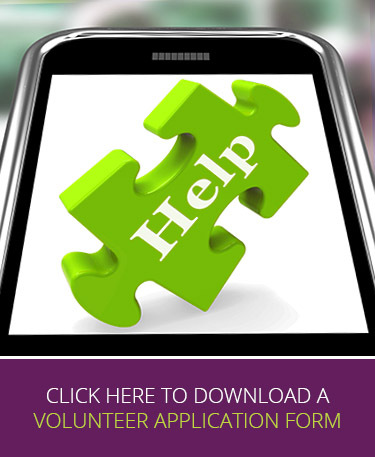 Download an application pack by clicking on the picture to the right. Complete the application form and forward it to us at the following address: The Mens Advisory Project, Floor 5, Glendinning House, 6 Murray Street, Belfast, BT1 6DN or email us at info@mapni.co.uk Contact our office also if you would like to discuss volunteering opportunities further. Contact Belfast on 02890 241 929 or Foyle on 02871 160 001. We require that all volunteers have an Advanced Diploma in Counselling, or DipHE (level 5), or are working towards this and in the second year of study. More details can be found by downloading the application pack. Potential volunteers should be willing to commit to three counselling hours per week, monthly supervision and monthly peer supervision.